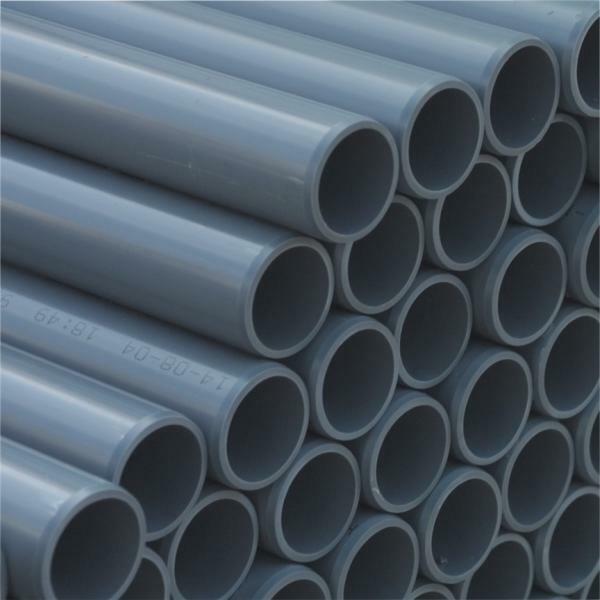 2 meter lengths of grey PVC pressure pipe. 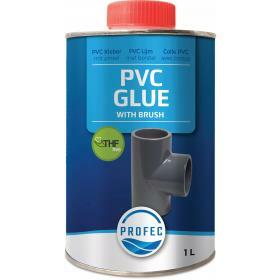 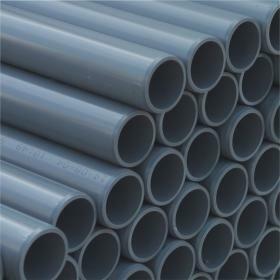 Grey PVC pressure pipe. 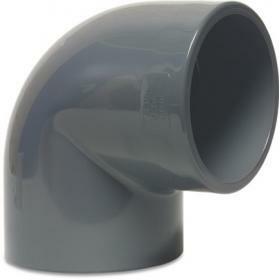 Supplied as 2m lengths. 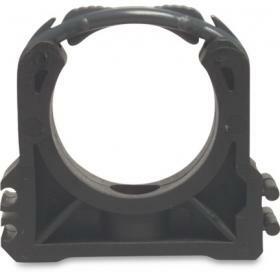 10 bar max working pressure.